The Sun remains the most read newsbrand in the UK as new data shows the Guardian and Observer are the most trusted national newspapers by their readers. 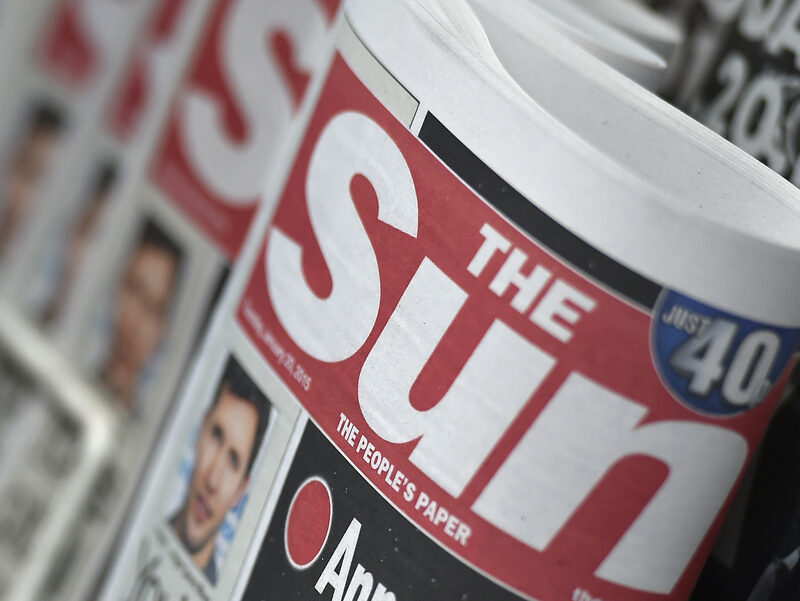 The Sun, the UK’s best-selling newspaper, has the highest “total brand reach” at 31.4m monthly readers (including the Sun on Sunday), although this represents a drop from its combined print and digital reach of 33.3m since last quarter’s figures. The data was released today by the Published Audience Measurement Company, which replaced the National Readership Survey this year and is able to offer publishers greater insight into their digital audiences across all platforms. The Sun dominates on mobile with a monthly reach of 22.2m readers to its websites and apps. The Daily Mail and Mail on Sunday remain close behind the Sun with a total brand reach of 28.9m, although this has also dropped, from 31.2m, since the last quarter. A spokesperson for DMG Media, publisher of the Mail and Metro titles, said its cross-platform family of newsbrands reach the most adults on a monthly basis (33.5m). They added that DMG’s combined print titles reach the most adults on a daily (5.9m), weekly (11.7m) and monthly (16.1m) basis. 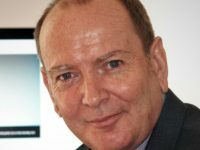 Dominic Williams, executive director for advertising at Mail Metro Media said the data “clearly demonstrates the great power of the Mail and Metro brands”. The Guardian has the biggest desktop monthly reach of 7.8m, while the Mail titles lead on tablet with 4.1m readers a month. Today Pamco has also released for the first time data showing the level of trust in each of the national newspapers in print and online, based on 35,000 face-to-face interviews conducted each year by Ipsos Mori. Of the national daily print newspapers, 89 per cent of people who said they read the Guardian trust what they read in the title, followed by 84 per cent who trust the i. The Observer was the most trusted Sunday paper (89 per cent) while the Daily Star Sunday and the Sun on Sunday were the least trusted print newspapers (48 and 49 per cent respectively). The Guardian and the i were also the most trusted digital newsbrands by their visitors, on 84 per cent and 83 per cent respectively, followed by the Independent and the Times (82 per cent and 81 per cent). The Sun was the least trusted national newsbrand online (39 per cent) followed by Mail Online, trusted by 46 per cent of its readers. Online, Johnston Press-owned Yorkshire Post came top when its readers were asked whether they feel a close connection to the title (79 per cent agreed), and The Scotsman scored best when its readers were asked if it offers them something they cannot get elsewhere (84 per cent). Overall, an average of 91 per cent of online media brand readers – including newspapers and magazines – said reading their chosen publication was “time well spent”, while 81 per cent said they trust what they see on these sites. Seventy per cent feel a close connection to their chosen online publication, while 68 per cent believe it offers them something they can’t get elsewhere. Although just 66 per cent of online newsbrand readers surveyed said they trust what they read, 88 per cent still said it was time well spent. Pamco said publishers should be “reassured” by these figures. Simon Redican, chief executive of Pamco said: “Our new engagement metrics show the high levels of trust readers place in established media brands and despite the proliferation of content available to consumers, that they still place great value in curated content from trusted brands. Thanks for posting an article like this.